Rapids Wholesale Equipment offers smallwares and large equipment for your agency’s kitchen. Some discounts will be applied after the order is submitted. Any members doing remodels or new builds will have access to our kitchen design team at no additional cost to them. Rapids has access to nearly all commercial foodservice equipment which includes items not in our catalog and we will be happy to get you a quote on those as well. Call or email Nick Schmitt at 319-373-7296 or nick.schmitt@rapidswholesale.com to get an account set up on www.rapidswholesale.com. • If you’re logged in on Express – go to the upper right hand corner of the page and click “Search Catalog” to start shopping or click “Shop on supplier site” to shop from Rapids Wholesale’s online store. 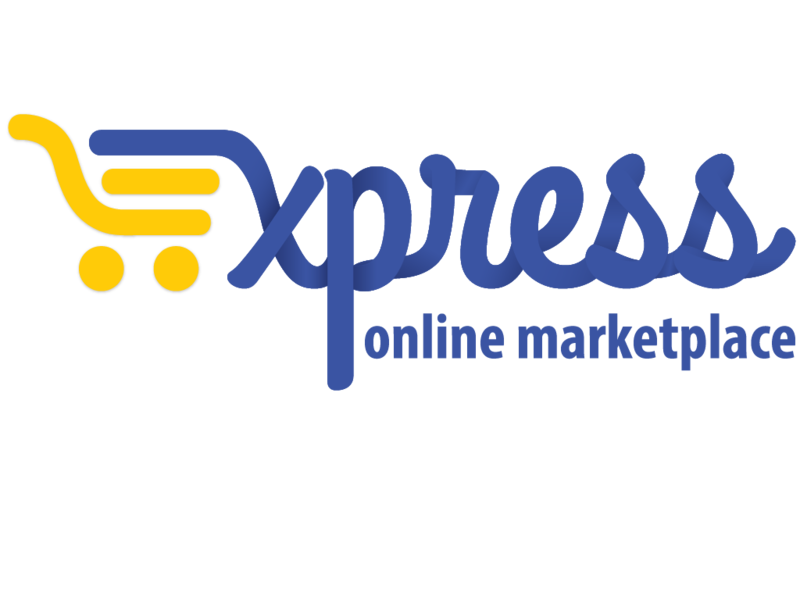 • If your school uses SMART or Skyward, Express might already be a vendor for your school or could be added as a vendor. For more information, click here. Established in 1936, Rapids is a family-owned, full-service dealership that provides foodservice equipment and supplies, along with comprehensive design/consultation services and facility management, to a wide spectrum of customers throughout the United States. Using a combination of experience, technology, and innovation, the professionals at Rapids can deliver solutions for every situation and budget.